World Cancer Day was celebrated on February fourth around the world to raise awareness on the detection, prevention as well as treatment of cancer. Locally, cervical cancer is one of the most prevalent among women. The Belize Family Life Association is making available a new screening test which will detect the cancer as well as treat abnormal cells on the spot. If you are in reproductive age, you will want to listen up to Healthy Living in which we discuss this topic with the experts. 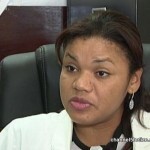 Cervical cancer continues to be one of the leading causes of death in women in Belize. Over the years, N.G.O.’s have embarked on numerous education & screening campaigns; but, we’re still yet to see the curbing of the disease in Belizean women. 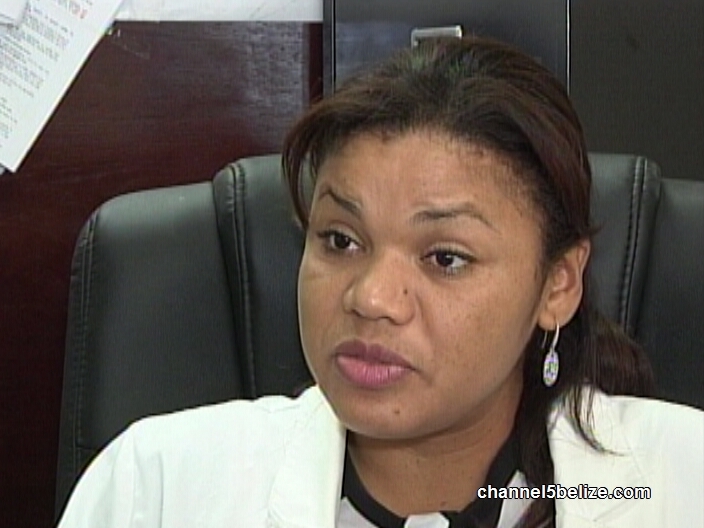 Dr Cynthia Terry is the director of Medical services at the Belize Family Life Association – an organization whose primary focus is sexual and reproductive health. 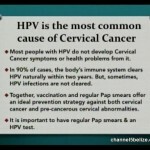 Up to 95% of cases of cervical cancer can be prevented. This is why regular screening tests are recommended to women along with proper follow up care. 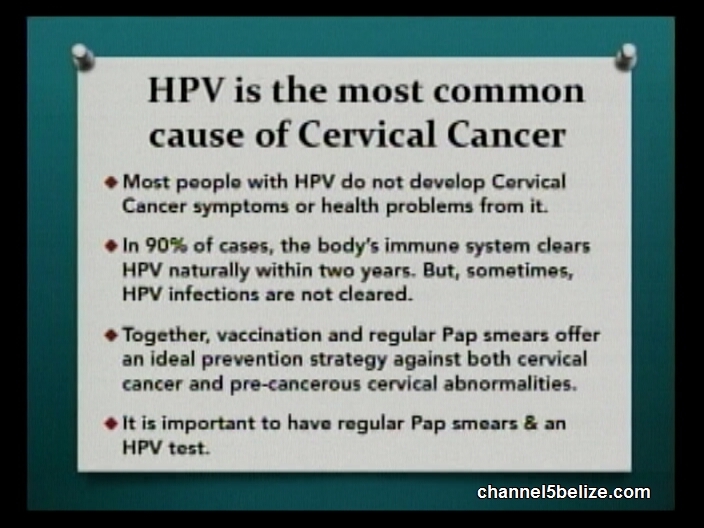 HPV tests & vaccine are now available in Belize; but the newest prevention tool in the fight to end cervical cancer is the VIA test. 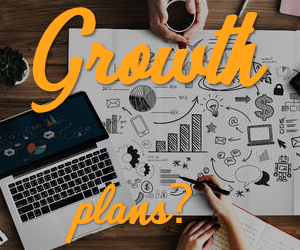 The ability to immediately inform a patient of their results is one of the reasons that the VIA is an attractive alternative to other screening test. Another beneficial aspect is that with a VIA, a trained medical person can administer treatment right then & there. Dr Terry pointed out that several countries in the Caribbean are now adopting VIA testing as a part of the national screening program and have seen very good success rates. The VIA test is currently being offered at the BFLA clinics only. It costs $35 dollars and will take no more than 30 minutes of your time. Marleni Cuellar reporting for News Five.